People living in southern states, regardless of race, have a lower healthy life expectancy (HLE) than others across the U.S., according to new analysis by the Centers for Disease Control and Prevention (CDC). 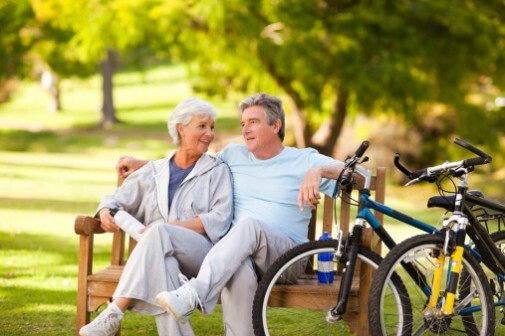 The CDC defines HLE as a measure that estimates the expected years of life in good health at a given age. In this case, the CDC is measuring from age 65. On the extremes, Hawaiians have the highest ELE at just over 16 years. The lowest ELE is among those living in Mississippi at 10.8 years, the CDC said. Perhaps not surprisingly, females’ overall HLE was greater than males by 3 years in the best states. Researchers say the numbers are important because they can help predict health care trends allowing for clinicians and government leaders to design programs and strategies that can meet those needs.